Spectacular Fireworks display about 9:30 p.m. Note: for 2019, vendor tickets will be sold at $1 each. Provide tickets to the vendor for the product. If you are not following us on Facebook, please do so. Announcements/ weather delays inside 24 hrs will be posted on our facebook account. Complete details of the event below. Please register if you plan to attend by Land or Water. 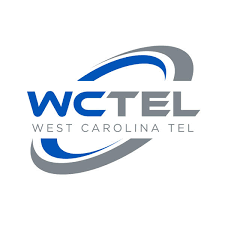 This provides us contact info so we can notify you of late changes. How many attending with you/? Required If attending by car due to limited space by land. Parking is $5 per car, we will send you email confirming we have your registered to attend by vehicle. 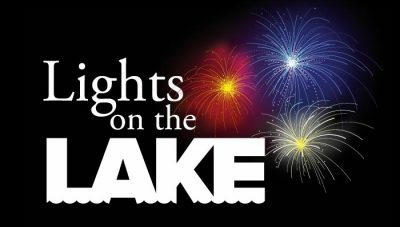 The first Lights on the Lake was held in 2014 with a budget of less than $10,000. In 2019, the cost to host this event has exceeded $40,000!! We continue to do this for free, with the exception of parking cost, which is paid to Camp Fellowship to pay their staff. We are short sponsorships in 2019 to fund the entire event. CLG is moving forward with hopes that individuals will step up and “JOIN” our Friends of Lake Greenwood membership. Please click here and consider helping us provide more for YOU!